Here’s some very nice Steel String Acoustic Guitar by an Australian based Acoustic Guitarist called Peter Miller. Peter will be performing on the same bill as the great French based guitar player Pierre Bensusan at the Soundlounge on the Gold Coast Queensland. 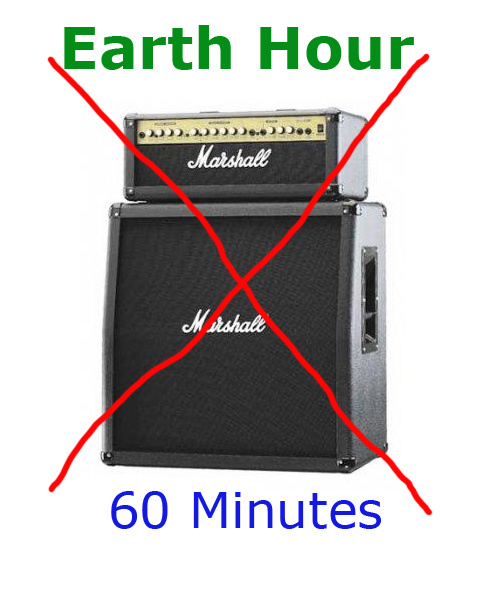 Earth Hour from an Acoustic Guitarist point of View. So Earth Hour came and went here. It caught me on the back foot this year. I had been thinking of some ideas to save energy, like asking my family to stand still for an hour, breathe slower to save oxygen, and was even considering closed eyes to prevent blinking. But then again if we are to be part of Earth Hour we probably need to keep our eyes open. My initial idea was to sleep for an hour, but that’s sort of cheating. And when I woke up, it would’ve meant that I’d be up half the night using triple the power with a laptop, hi fi system and tele running at the same time. I was having some mad thoughts about taking all the batteries out of my preamps, guitars and pedals. Being an acoustic player, I’m already unplugged, so not having to intentionally turn off a Marshall stack of a Saturday night wasn’t an issue. I was tempted to set up my acoustic rig and put a sign on it for 60 minutes saying “Out o Service for Earth Hour”, but in the end it seemed ludicrous because no-one would see it except my wife, and she’d be taking her spectacles off anyway, my daughter would roll here eyes (which translates as ‘You are stupid dad’); and my son was out raiding his friends families fridge anyway. He would have been the only one who would have ‘got it’, but he’d grunt and pretend it wasn’t funny. So I spent the time in the dark with one candle trying to put together a table I bought today to reset up my audio. Oh…I just realised I forgot to turn off the fridge. For those of you who remember the great (late) Michael Hedges, here is in action. I was also most interested when Jazz Guitar player Pat Martino recorded with Michael Hedges on Both Sides Now (Martino album). Many may not be aware that Michael Hedges also recorded a song called Bensusan, dedicated to Pierre Bensusan, and also Bensusan recorded a tune dedicated to Michael Hedges. Both great players with mutual respect for each other. There are many players now who have followed in Michael Hedges footsteps. He has no doubt inspired a new generation of guitar players. Michaels untimely death was not only a tragedy for his family, but for the guitar world as a whole. It’s 40 years since since I first heard Hendrix, I have never seen this. 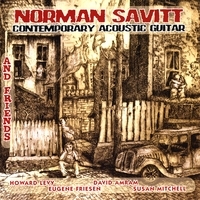 Jimi Hendrix playing Hound Dog on acoustic guitar. An absolute gem of a find. wow!